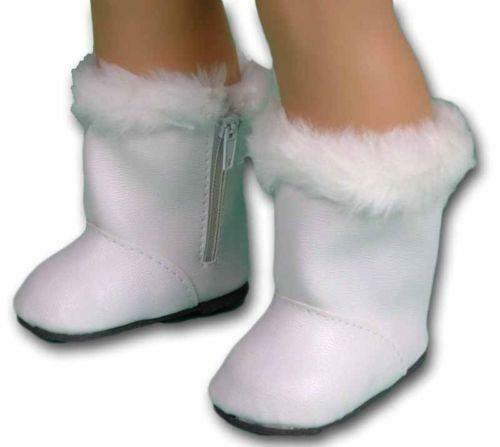 18 Inch Doll Tan Suede Style Boots W/ Button & White Fur. 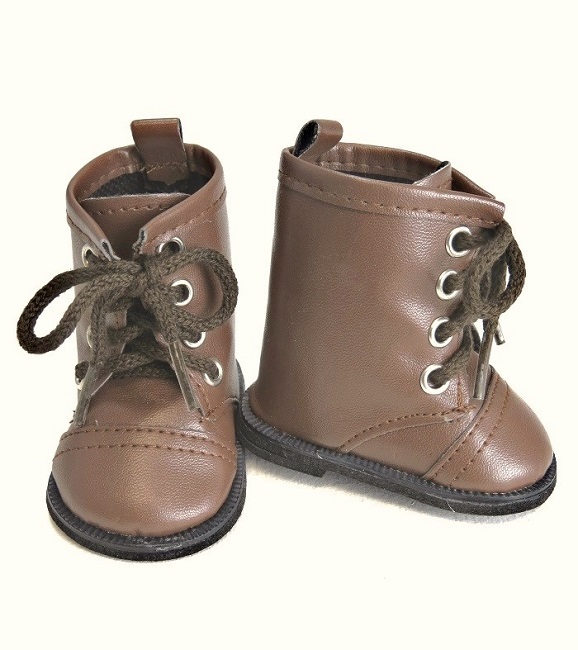 This pair of tan suede doll boots are a great way to show your 18 inch doll’s style in the winter! 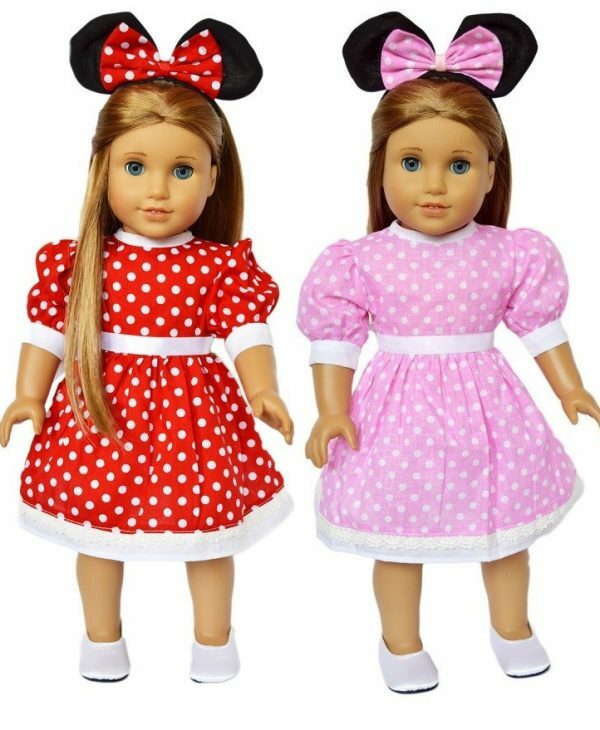 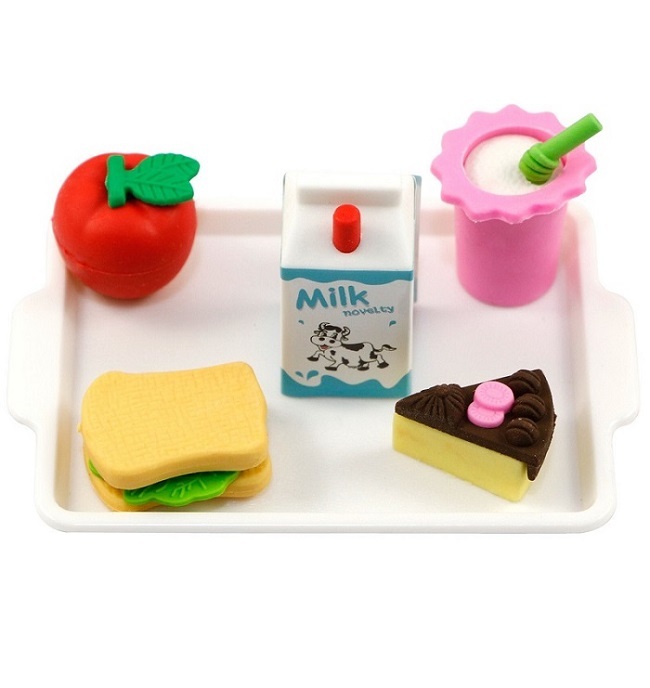 They have little buttons on the sides and are easy to dress your doll in them. 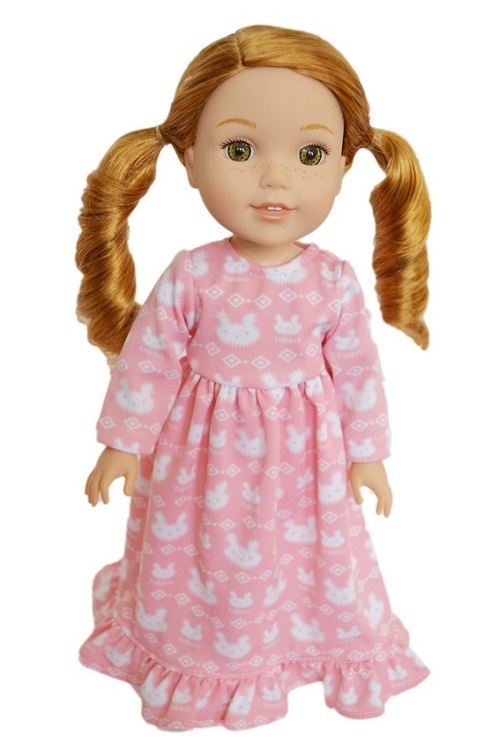 These boots have white sherpa lining the inside to keep your doll’s feet cozy and warm whenever she wears them. 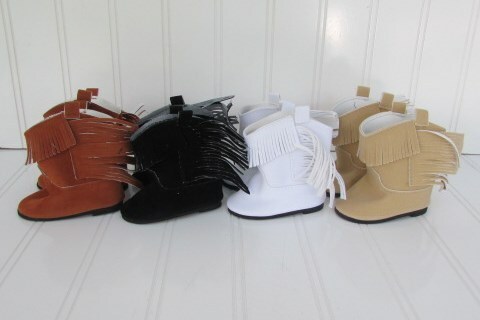 These boots are both comfortable and cute and they look great with leggings or jeans tucked into them! 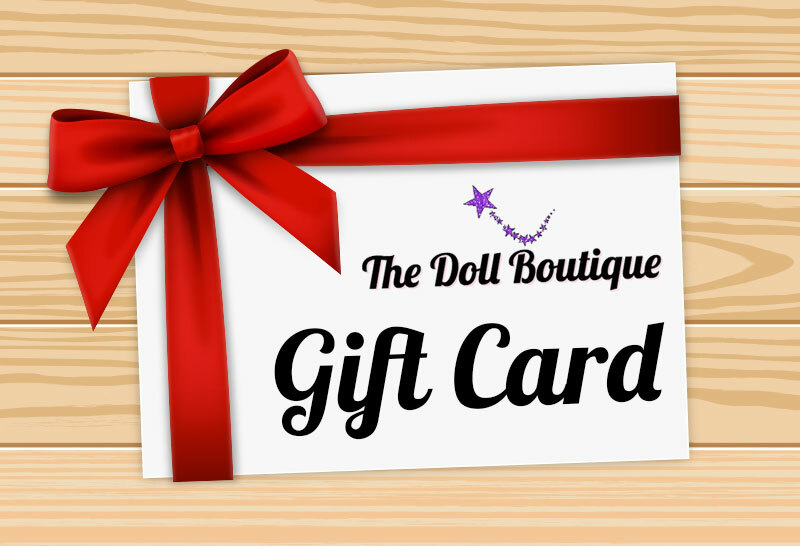 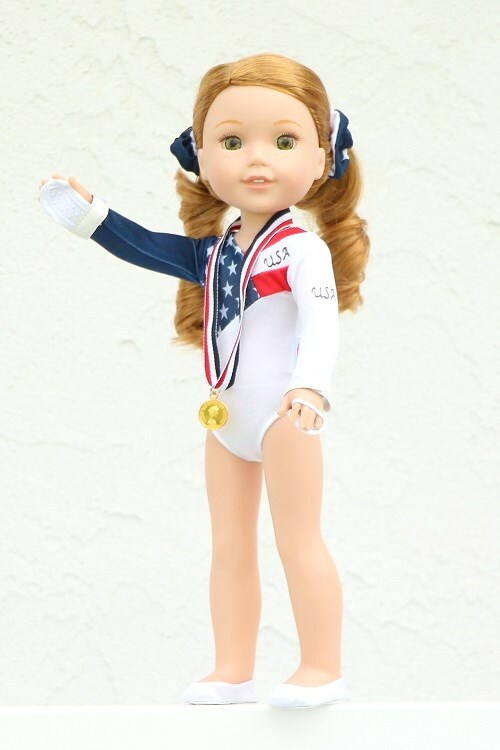 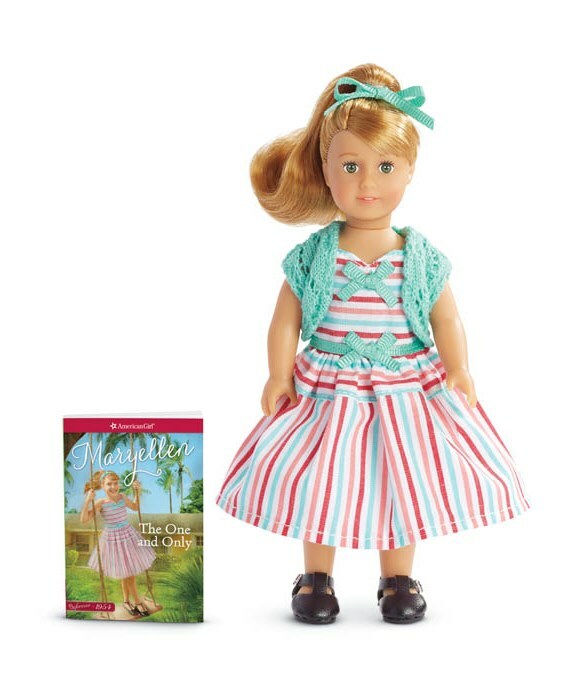 Your 18″ doll can wear them to school, her friend’s house, around town or anywhere else you want!